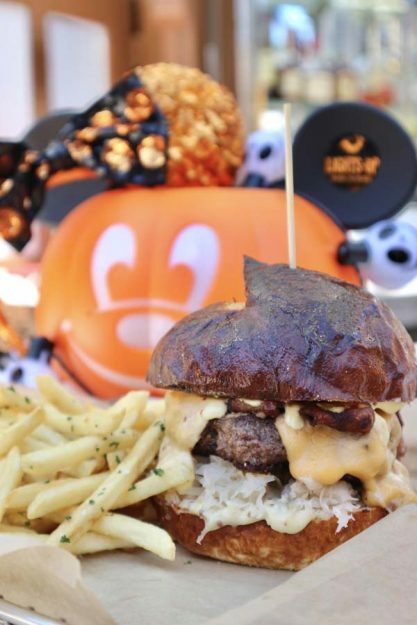 Don’t miss out on limited time fall favorites offered at Uva Bar & Cafe in Downtown Disney this month only! Feast on an Oktoberfest-inspired entree and sip on spooky spirits in celebration of All Hallows Eve. From the Beer Cheese Burger to the Apocalypse cocktail and Skin & Bones adult beverage, these sinful treats are frightfully delicious. Samuel Adams Octoberfest: A perfect accompaniment to the Beer Cheese Burger, this brew is a malt lover’s dream. It masterfully blends together four roasts of barley to create a delicious harmony of sweet flavors including caramel and toffee. 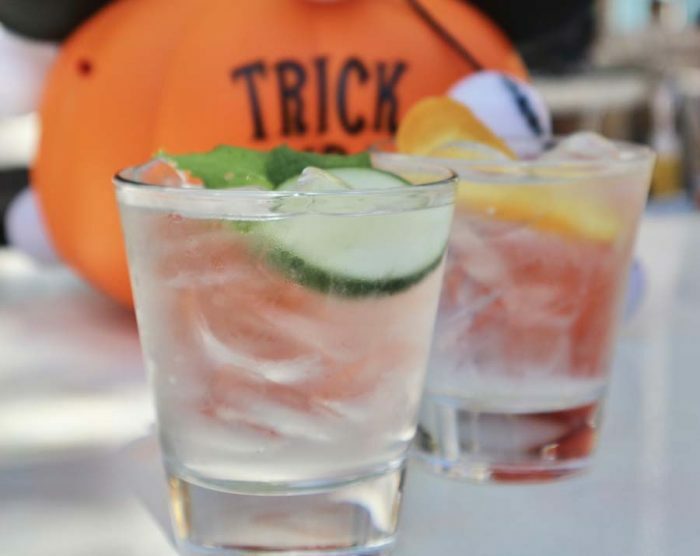 Which of these spooky treats has made your mouth water? Let us know in the comments below!